The provisional programme is now available (pdf download). 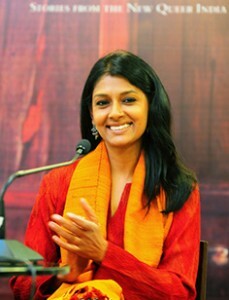 Nandita Das is an Indian film actress and director. As an actress, she is known for her performances in Fire (1996) and Earth (1998), amongst others. As a director, she is known for her directorial debut Firaaq (2008), which has won a number of national and international awards. 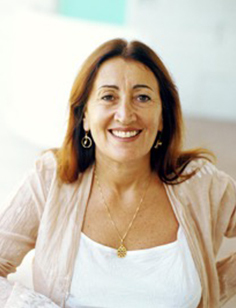 She has been awarded the Chevalier of the Ordre des Arts et des Lettres by the Government of France for her work. Nandita is a trained social worker and an activist on race and gender issues. She was recognised by the World Economic Forum as a Young Global Leader. Funmi Iyanda is an award-winning broadcaster, journalist, columnist and blogger. She produced and hosted Nigeria’s most popular and authoritative talk show New Dawn with Funmi. She recently helped launch the #BringBackOurGirls campaign to raise awareness of the plight of girls kidnapped in Nigeria. She was recognised by the World Economic Forum as a Young Global Leader and was recently named one of Forbes 20 Youngest Power Women in Africa. 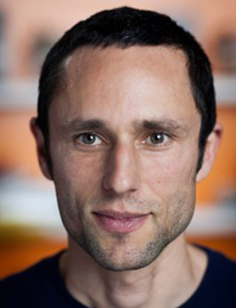 Charles Eisenstein is an author and public speaker, emerging as a key philosopher for the contemporary environmental, social justice and wellbeing movements. He is the author of several books including The Ascent of Humanity (2007), Sacred Economics (2011), and The More Beautiful World Our Hearts Know Is Possible (2013). founder of SEED – Sustainable Enterprise and Empowerment Dynamics – a provider and community for women’s learning and coaching programmes on economic empowerment, sustainable business practices and creative leadership. SEED programmes have been taught across society, from women’s prisons to the corporate world and have changed women’s lives in many countries. 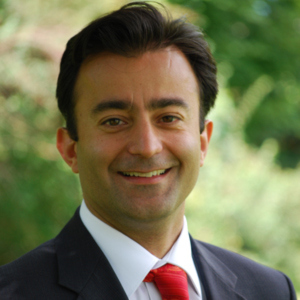 Ramin Kaweh is the Founder and Managing Director of Nexus Consulting, based in Geneva. Having serviced more than 30 UN agencies, multi-national corporations and public sector companies in 35 countries, he is a renowned facilitator and trainer, specialising in leadership and management for multicultural teams. He has facilitated numerous large-scale international workshops with high-level political impact in the past 20+ years. 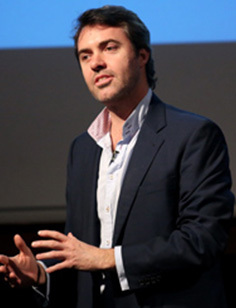 Ed Gillespie is Creative Director and Co-Founder of Futerra, a fast growing communications consultancy specialising in sustainable development, advising organisatuions from the largest multinational corporations to campaign groups. Ed is an investor in social enterprises, and author of Only Planet, which chronicles his circumnavigation of the globe without flying. 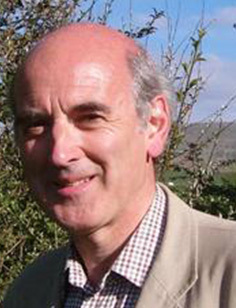 Professor Jem Bendell is founder of the Institute for Leadership and Sustainability (IFLAS) in England’s Lake District, which now runs the world’s largest specialist sustainability MBA. He is a strategist and educator on social and organizational change, with 20 years of experience on sustainable development issues. Previously at the United Nations and environmental group WWF, then as a management consultant, Dr Bendell lived and worked in 9 countries. The World Economic Forum recognised Jem as a Young Global Leader. He is author of Healing Capitalism. Charlotte Millar works at WWF-UK and with the Campaign Lab to build movements of people who are creating alternatives to current unsustainable economic systems. Specifically, she helps leaders within these movements develop the inner strength and the strategies they need to scale their work. She co-founded and co-leads the award-winning Finance Innovation Lab. Ariane Thomas is Head of Environmental Affairs for the L’Oréal Group. Ariane has played a key role in the L’Oréal social audit program and the Carbon Disclosure Project Supply chain project, and leading efforts to halve the Group’s environmental footprint by 2015. 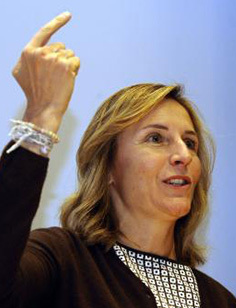 Nicole Schwab is an author and social entrepreneur, co-founder of the Forum of Young Global Leaders, and EDGE – a global scheme certifying organizations for closing the gender gap in the workplace. Her book, The Heart of the Labyrinth, gives voice to her engagement on behalf of a world that values and honours the feminine principle and is rooted in our connection to the Earth as a living being. 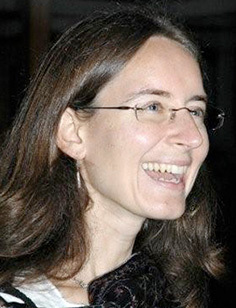 Åsa Giertz is an Agricultural Specialist at the World Bank where she currently works on agricultural risk management. 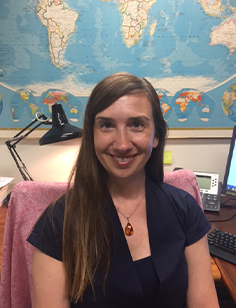 Åsa has worked with agriculture development and food security for over 10 years, for the World Bank and the UN Food and Agriculture Organization, and has experience from Africa, Europe, Latin America, and Central and South Asia. 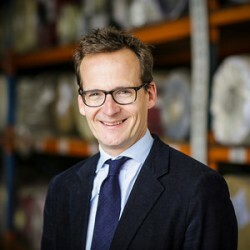 Mark Cropper is Chairman of paper and advanced materials company, James Cropper plc, a bespoke developer and manufacturer of fine paper and advanced materials. Mark also founded Ellergreen Hydro in 2008 to lead a renaissance in hydro in the Lake District, building on a career in renewable energy finance and his experience within the James Cropper plc business. 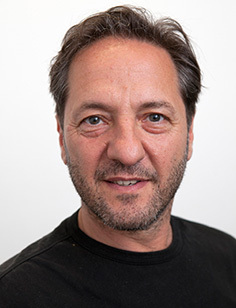 Jo Confino is an executive editor of the Guardian newspaper and chairman and editorial director of Guardian Sustainable Business, now the world’s leading source of news for sustainability professionals. He also advises Guardian News & Media and Guardian Media Group on their sustainability strategies. 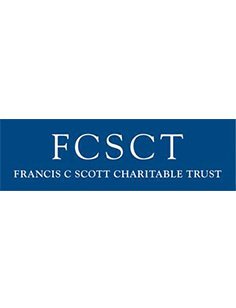 Chris Batten is Director of the Francis C Scott Trust, which commits over £1 million every year to charities operating in Cumbria and the very north of Lancashire. This includes funds for the Aspiring Leaders Programme, through which Brathay Trust and the University of Cumbria offer a Bachelors degree in social enterprise for young community leaders from the region. 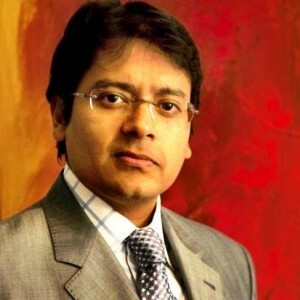 Lutfey Siddiqi is a Managing Director at UBS Investment bank and an Adjunct Professor at the National University of Singapore (Risk Management Institute). He is a member of the World Economic Forum’s Global Agenda Council (Financing & Capital) and the Young Global Leaders’ community. He is an alumnus of the London School of Economics, University of York and UWC Atlantic College. 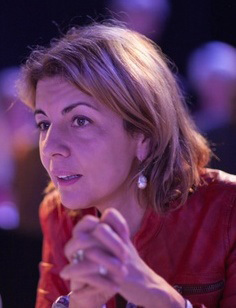 Benedetta Zegna is the head of Talent Management at the global fashion group Ermengildo Zegna. With over 560 boutiques worldwide, one of biggest global producers of fine fabrics (2.3 million metres per year) and a turnover of €1.2 billion (2012), Zegna is a major force in the men’s luxury clothing sector worldwide. 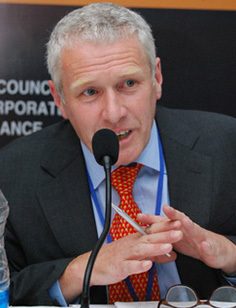 Dr Malcolm McIntosh, FRSA, is former Director of the Asia Pacific Centre for Sustainable Enterprise, Griffith University, Australia. He is the producer, author and co-author of more than 20 books and numerous articles, and is a frequent commentator on social issues and business responsibility and has been a Special Adviser to the UN Global Compact. His latest book, Thinking the Twenty-First Century: Ideas For The New Political Economy published in April 2015: www.greenleaf-publishing.com/thinking. 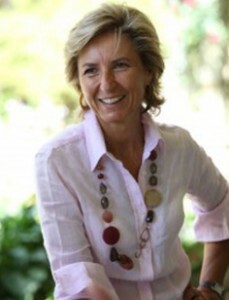 Anna Zegna is President of the Zegna Foundation, based in Italy, which funds conservation, community development, medical and scientific research as well as education and training for young people. 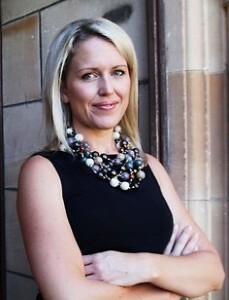 Jennifer Robinson is a human-rights lawyer, working with the Bertha Foundation in London and as an Adjunct Lecturer at the University of Sydney Law School. 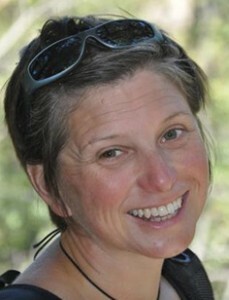 She provides legal assistance and advice to activists from West Papua and for Wikileaks. Mark Drewell is the former head of the Globally Responsible Leadership Initiative (GRLI) and a Senior Associate of the University of Cambridge Institute for Sustainability Leadership. 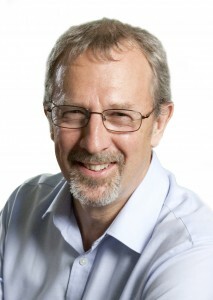 He authored “50+20 – Management Education for the World” (GRLI, 2012). He is senior partner at the Stockholm headquartered Foresight Group advising large organisations on how to speed up and leverage change on major ambitions relevant to our times. Emeritus Professor Margaret Ledwith is a leading researcher on community development, and author of a number of key texts such as “Community Development: A Critical Approach” (2011, The Policy Press). 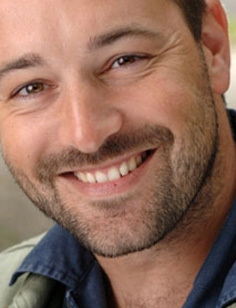 Richard Little is a senior consultant with Impact International, the leadership development professionals. 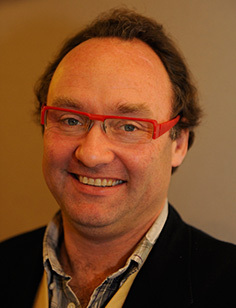 He has thirty years’ experience in leadership development across the world, for organisations large and small. Richard is an Associate Scholar at IFLAS, University of Cumbria. Kim Farr is the manager of Ford Park, a successful horticultural therapy initiative, and Incredible Edible, based in the Lake District. 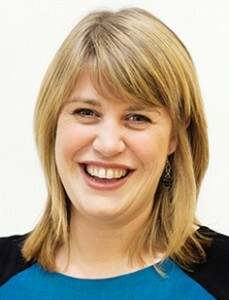 Dr Lucy Maynard is the Head of Research and Evaluation at the Brathay Trust. 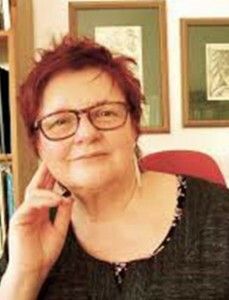 She specialises in young people’s empowerment, including methods for how people in non-formal and experiential learning situations can develop their agency. 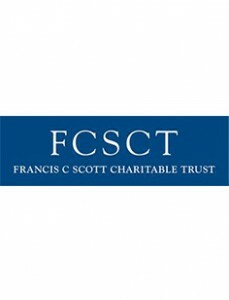 John Foster is a Philosophy Lecturer at University of Lancaster and author of After Sustainability (Earthscan, 2014), which explores the psychological barriers to professionals accepting abrupt climate change is probable, and the philosophical implications of considering that it is probable. 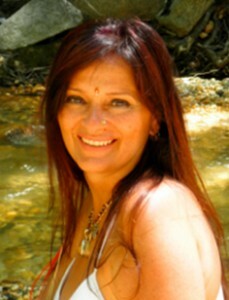 path, Tantric Buddhism, and Native American teachings, and her exploration of all of these techniques through her life experience has made her a true healer. 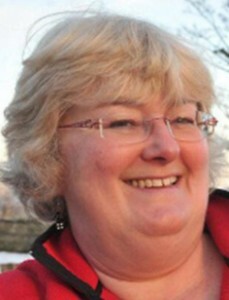 Music will include Cate Ferris. Thanks to Roots Garden Records for permission to use her track Blaze Bright for this website.